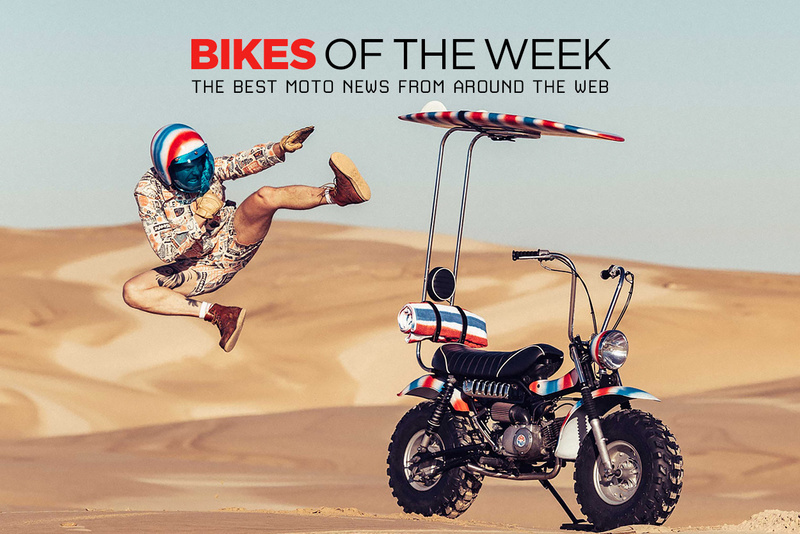 We’ve got all shapes and sizes this this week—starting with a slick Triumph Bonneville kit, and finishing off with the cutest electric cafe racer. 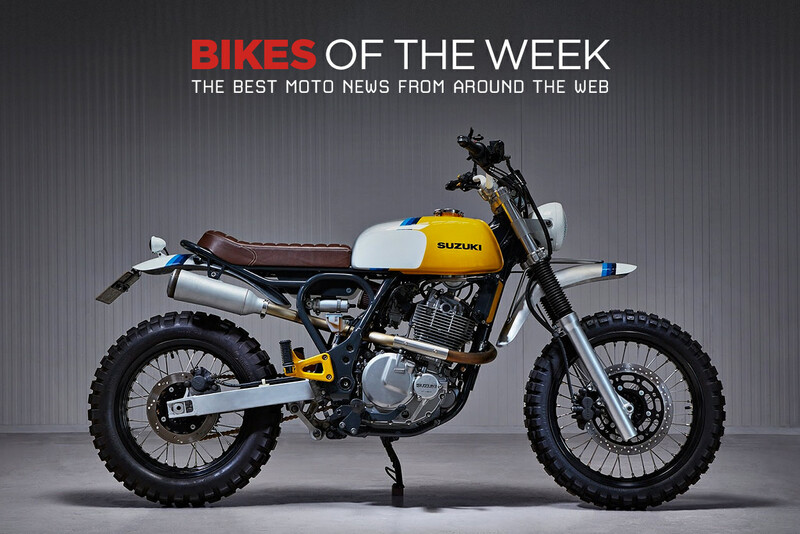 Amd a Yamaha dirt bike, a Grom and a Suzuki SV90 wedged in between. It’s a weird week for sure. Ever heard of the Suzuki XF650 Freewind before? 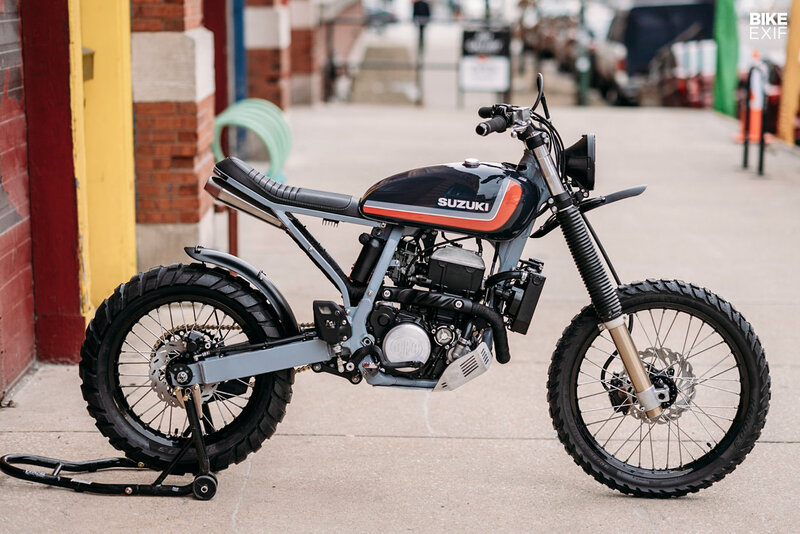 Neither had we, but we love this custom scrambler from the Netherlands. 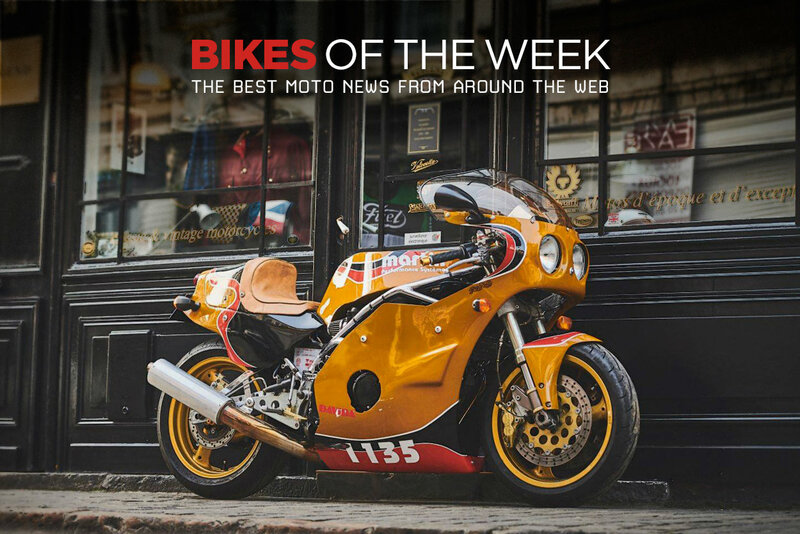 We’ve also got a Buell M2 Cyclone that actually looks attractive, and a Honda CR750 racer priced at a quarter of a million dollars—and worth every cent.